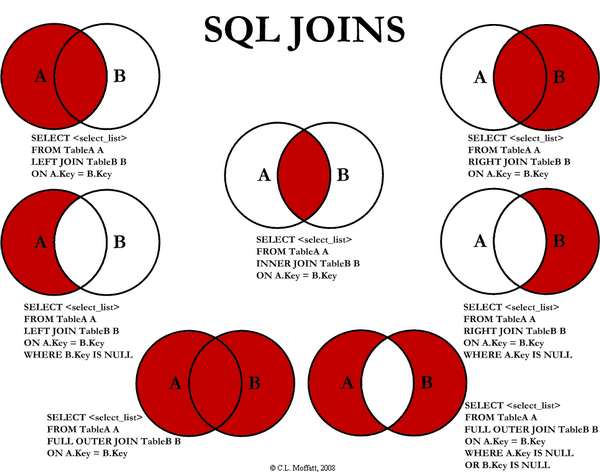 2012 state – [WayBack] Some basics about distributed databases – The Isoblog. 2017 state – [WayBack] Galera vs. Group Replication – The Isoblog. Today, Version 4.4.5 of Database Workbench got released. It mainly is a bugfix release (15 out of 18 issues were bugfixes, of the rest, 2 are feature requests, 1 enhancement): List of items new/enhanced/fixed in Product: Database Workbench v4 – version: 4.4.5. Download from the trial/lite download page, or from the customer download page.